South America’s Grand Old Man is gearing up for yet another Copa America. This will be Oscar Tabarez’s sixth competition at the Celeste helm, although the 71-year-old coach has received more than a few respectful calls to step aside following the World Cup as he continues to struggle with health problems. On the pitch, at least, Uruguay cut a far more youthful figure. Midfield duo Rodrigo Bentancur and Lucas Torreira enjoyed excellent campaigns in Russia, and aged 21 and 22 respectively will only get better with more international experience. At the back the Celeste will call on Diego Godin and Jose Gimenez, arguably the strongest defensive duo in world football at Atletico Madrid, while Real youngster Fede Valverde is also crying out for more game time. Their Copa chances, however, hang on two seasoned stars. 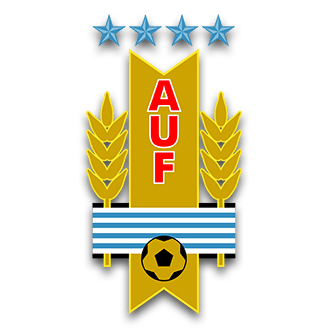 Luis Suarez and Edinson Cavani have been in red-hot form this year and if they can stay in form and injury-free up to June, Uruguay will be serious candidates to take the title they last lifted in 2011.